Are you on the hunt for some amazing and free printables for your kids this Christmas season? Well look no further! 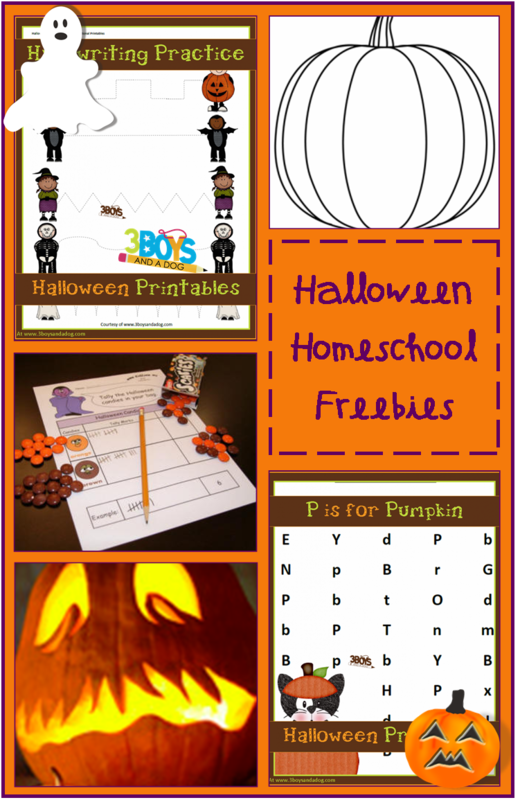 Kelli Miller from 3 Boys and A Dog has some amazing homeschooling freebies and printables for kids of many ages and some other great stuff for moms too! 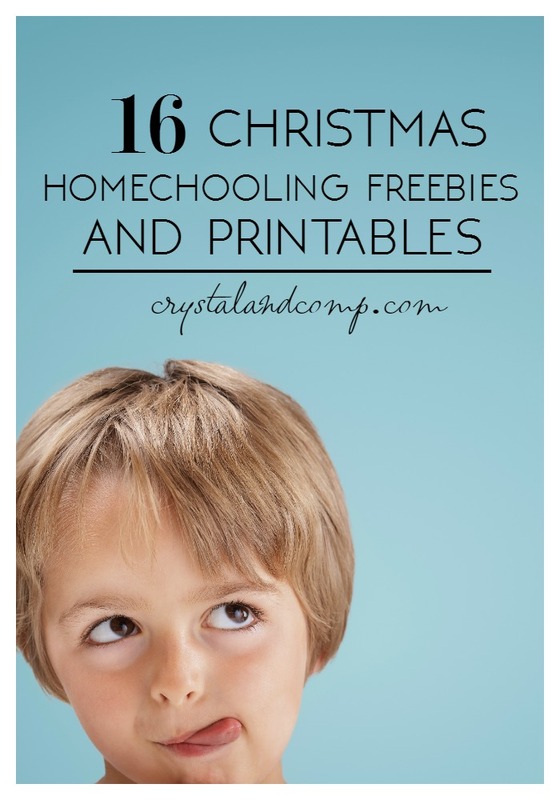 This list of 16 totally free Christmas printables for homeschoolers that will give your kids lots to do while also learning things like letter recognition, handwriting practice, and vocabulary skills. 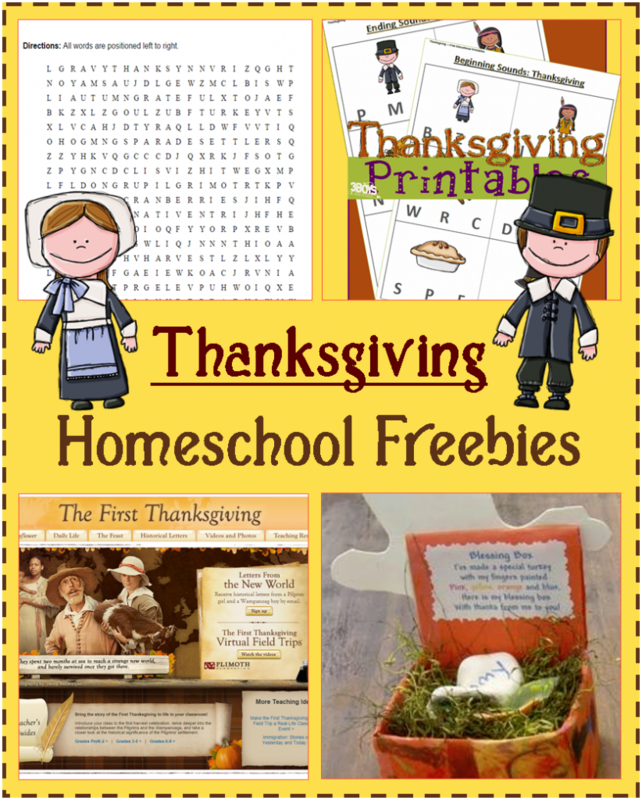 Many of these are awesome for adding to your homeschool curriculum or just as a fun Christmas activity! So check out this amazing and even a few extras we included for all of you moms! 1. Your kiddos will have lots of fun identifying Which Elf is Different? in this cute Christmas printable. 2. What kid wouldn’t love creating their own Color By Number Candy Cane and enjoying this fun Christmas craft? 3. Go on a hunt with this Find the Letter E for Elf that builds great letter recognition! 4. Build on better handwriting with this super fun Pre-K Elf on the Shelf Handwriting Worksheet. 5. Use this Christmas Handwriting and Coloring Page for your preschooler to have some extra creative fun! 6. Practice word recognition and reading skills with these Elf on the Shelf Printable Reading Flash Cards. 7. Help you preschool and kindergarten age kids work on counting by using this Alphabet Letter Review Printable. 8. You can coordinate some preschool fun with this Polar Christmas Activity that features a fun train printable. 9. You can easily download this Free Handwriting Practice Worksheet for your kiddo to maximize their handwriting skills this holiday season! 10. This Christmas Vocabulary Worksheet is themed just right for the season and great fun for kids. 11. Your preschooler with absolutely love this Nativity Sequencing Activity that comes with all of the free printable fun to complete it! 12. Have all the fun building your own Christmas tree while also learning shapes with this amazing Christmas Tree Shapes Printable. 13. This adorable Alphabet Letter Review Printable is a perfect activity for reviewing all of the letters and its Christmas inspired! 14. Check out this letter hunting fun with this Find the Letter A is For Angel printable worksheet. 15. Share a different holiday tradition with your kids by using this Kwanzaa Activity perfect for the holidays! 16. There is more letter hunting fun with this Find the Letter B is For Bells Printable. 1. Use this Weekly Snowflake Printable Menu to keep track and display all of the yummy meals you are whipping up! 2. Send sweet Christmas notes to school with your kids with these Christmas Lunch Box Notes you can print out in a flash. 3. Plan your meals ahead of time by using these Elf on the Shelf Household Printables.